In the coming months, millions of employees around the country could learn that they will become newly eligible for overtime pay due to a change in federal rules. Everyone's first assumption is that the rule change will mean bigger paychecks. But that may not be how it plays out for some or even many. 4. You could see no change in hours or pay. Even if you become eligible for overtime, you may still end up working long hours but not get paid a dime more, because your employer could lower your base pay to offset any overtime you'll be owed. 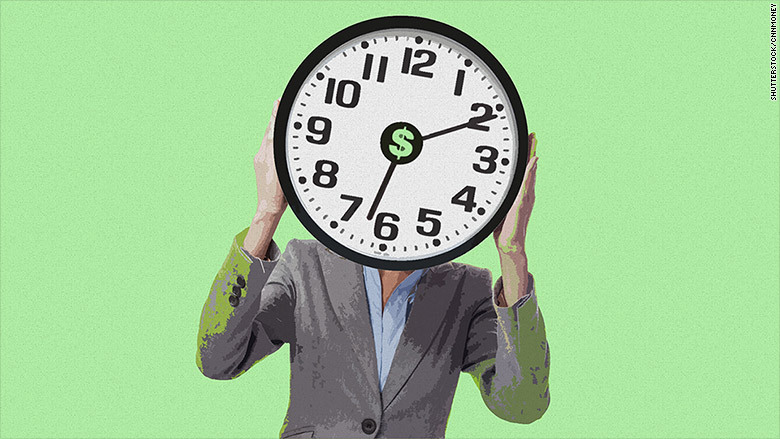 If she becomes eligible for overtime pay under the new rules, her employer may decide to reset her hourly rate so that her pay still won't top $40,000, even with her 10 extra hours of work every week. The "cost-neutral" rate would come to $560 a week, or $14 an hour, said McCutchen, who used to run the DOL's Wage and Labor Division. Add to that $210 for 10 hours of overtime at $21 an hour and the employee's paycheck for a 50-hour week is still $770. "[Workers] will understand loud and clear just how valuable they are to the employer and probably jump ship the first chance they get," said Judy Conti, federal advocacy coordinator of the National Employment Law Project.